Nason’s line of temperature switches offers you three different thermostat design technologies: snap disc, bi-metal and bellows. 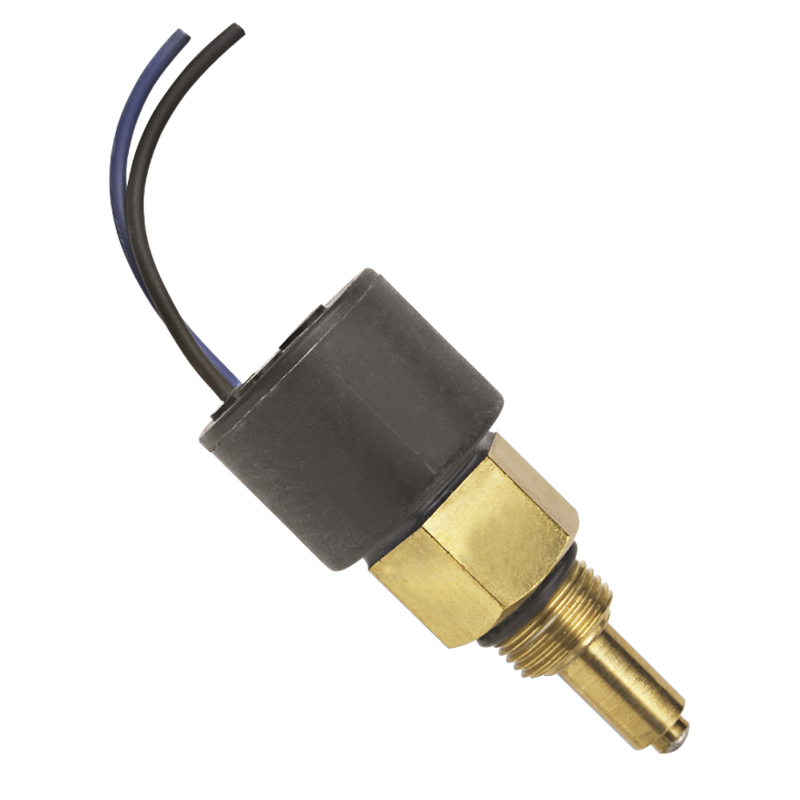 Our model TT is a bi-metal immersion temperature switch for low-voltage applications. Our model TD is a snap-disc design with a micro-switch for high reliability in shock and vibration applications. 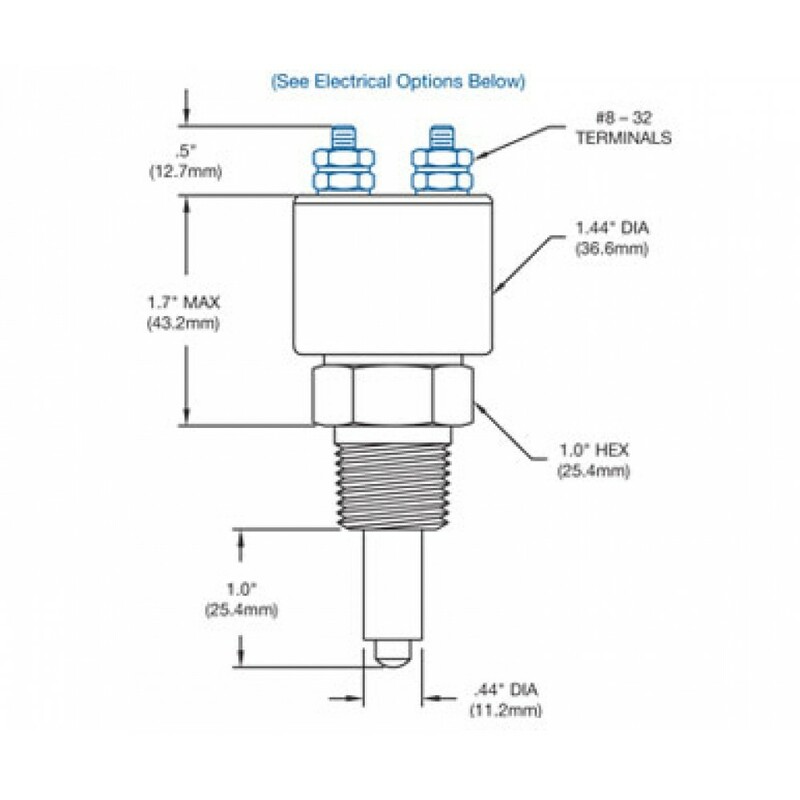 The TM and HT models are both bellows design with micro-switch accuracy. These two are even more robust for shock and vibration applications. 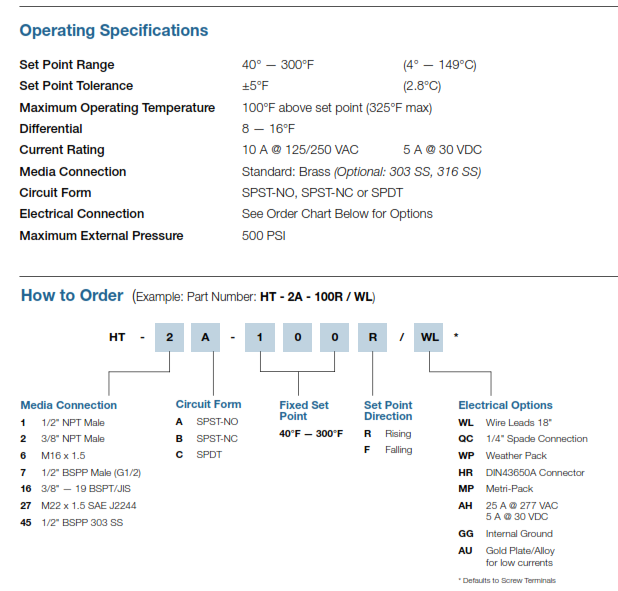 All models are available in NEMA 4 and 13 configurations and each switch is tested for 100% temperature accuracy.